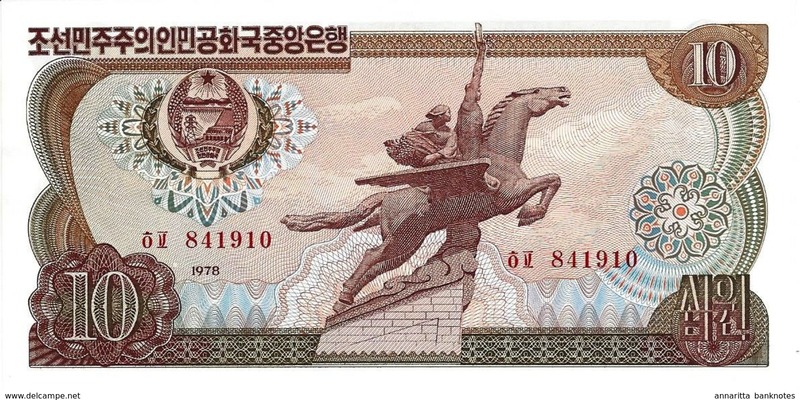 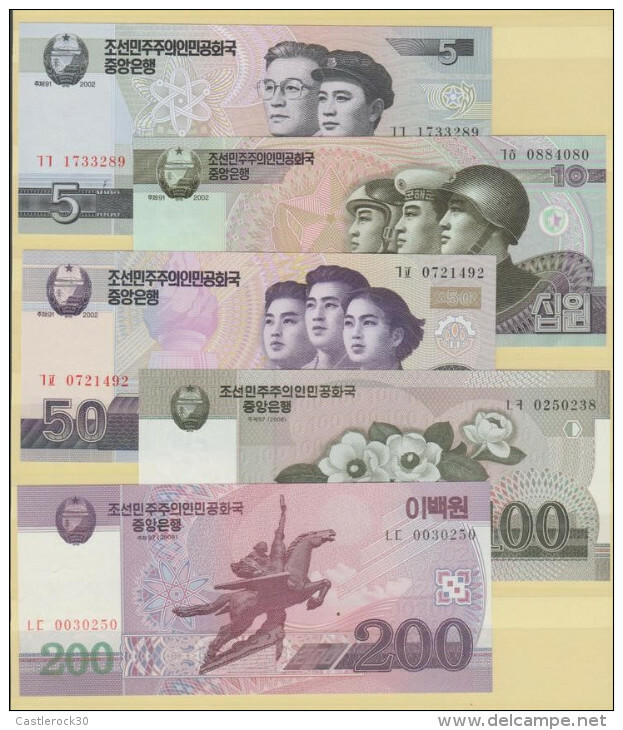 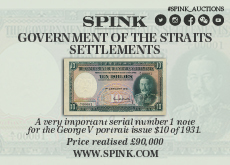 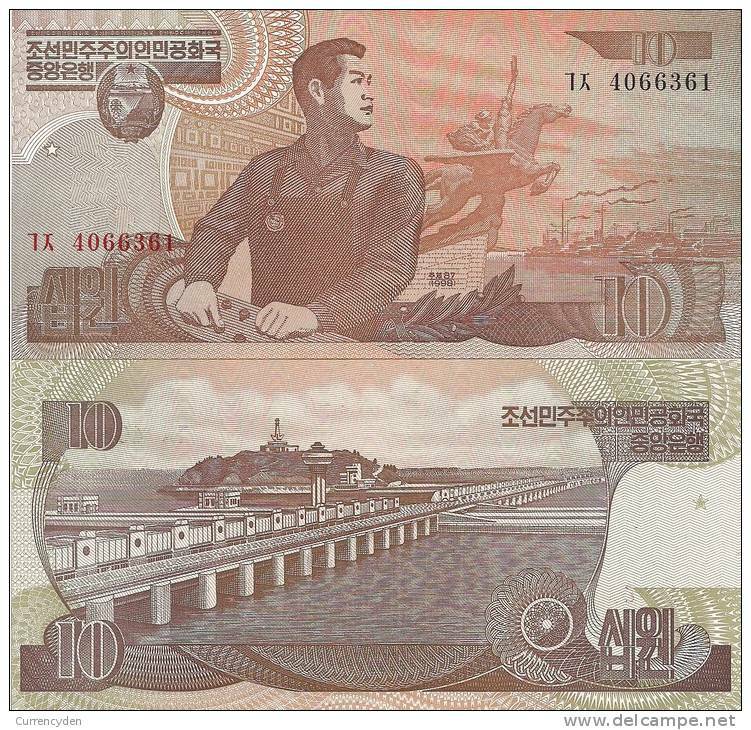 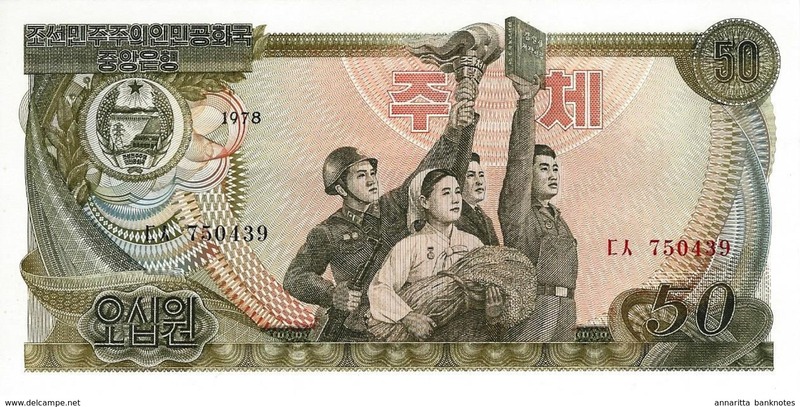 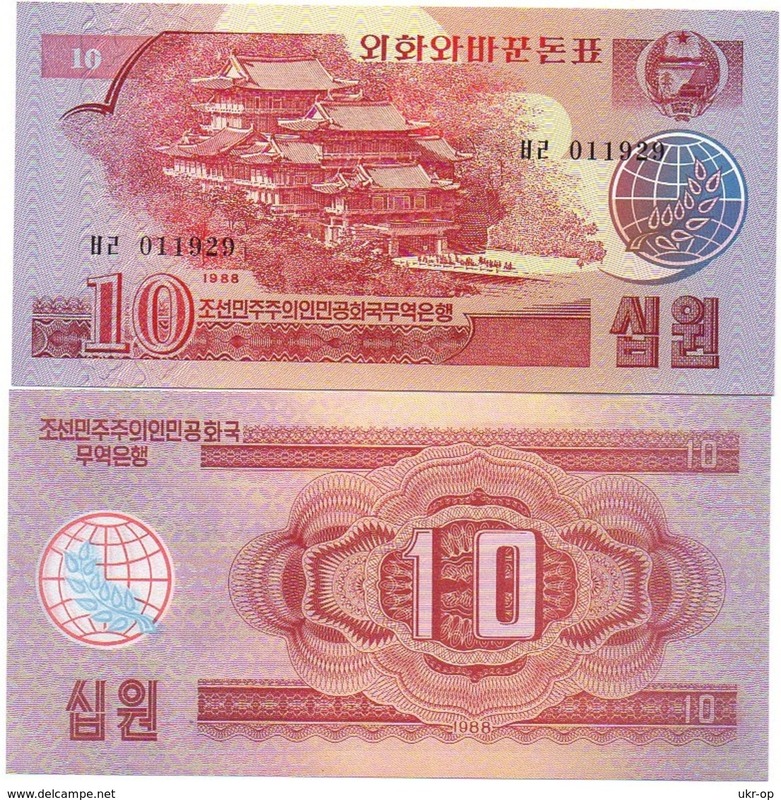 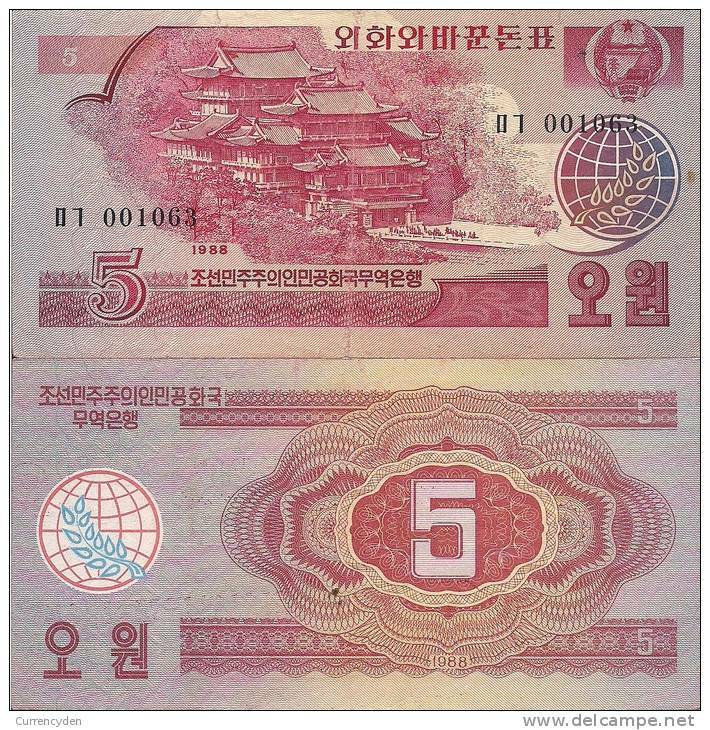 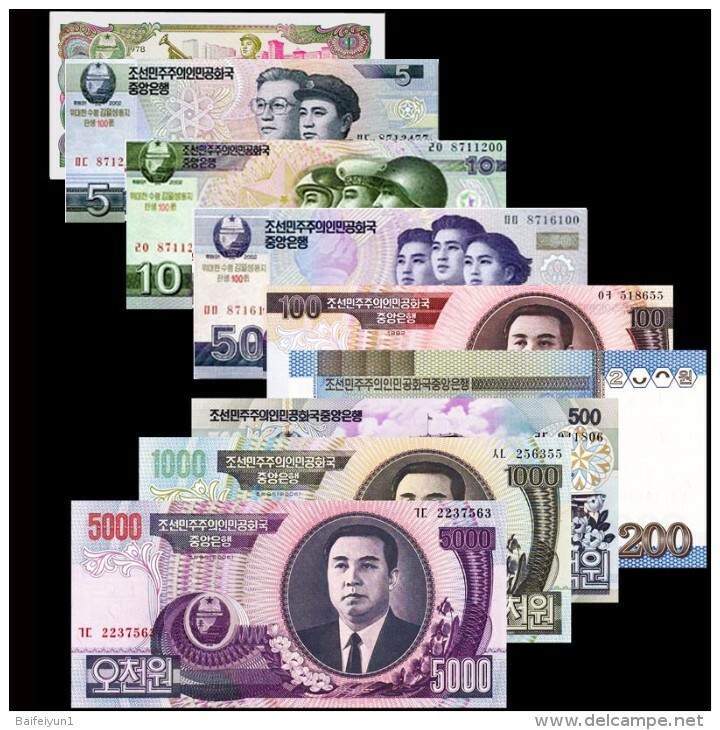 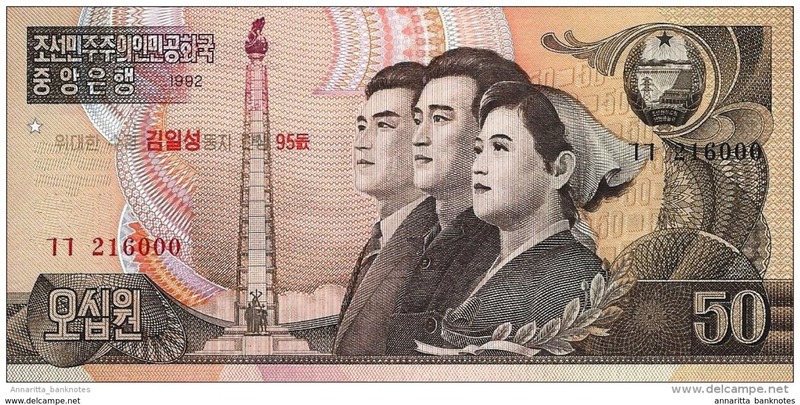 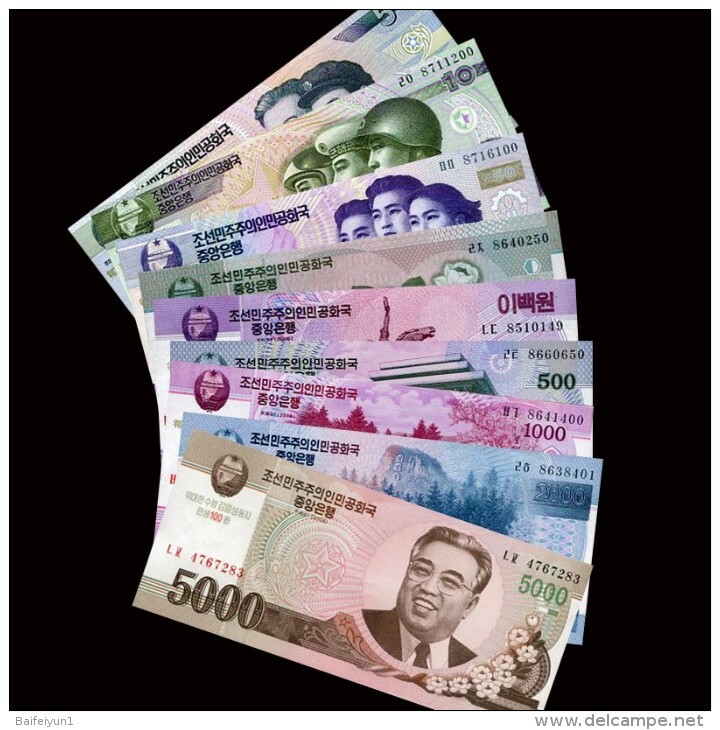 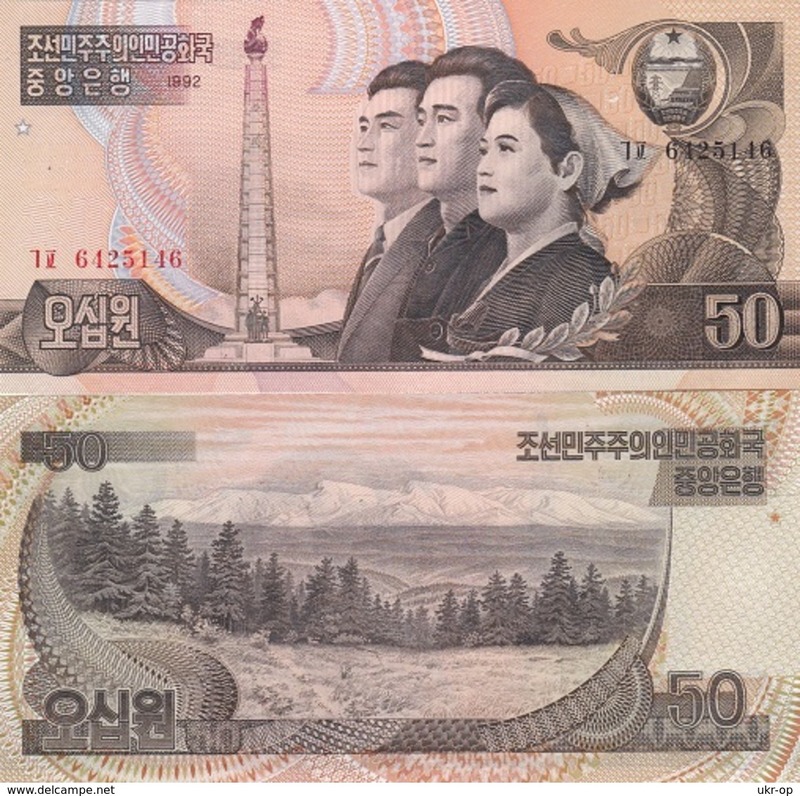 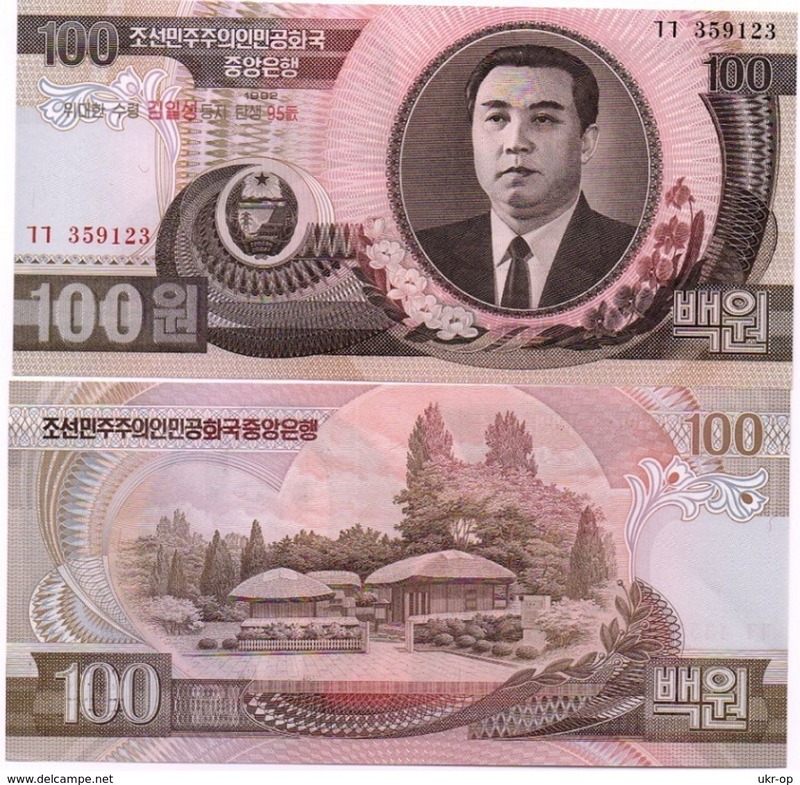 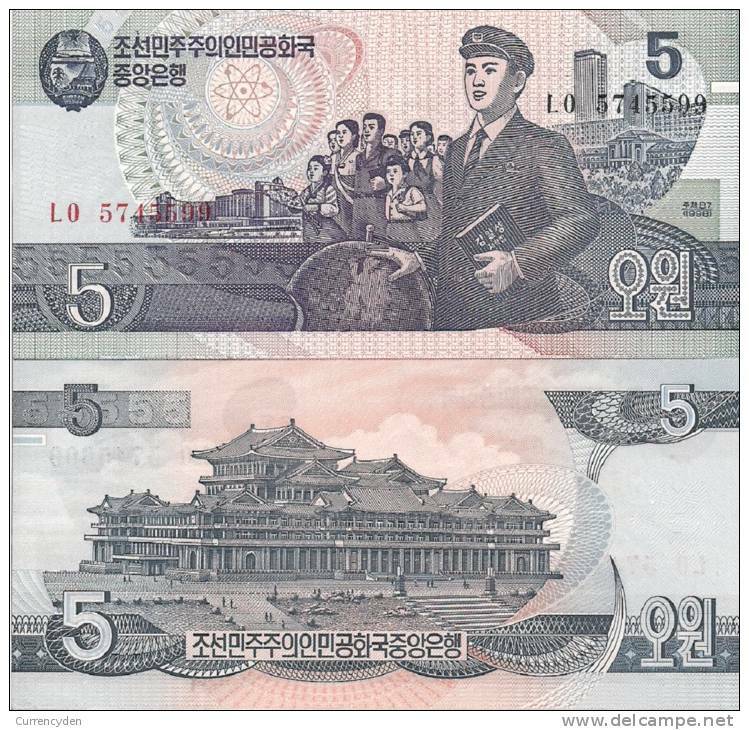 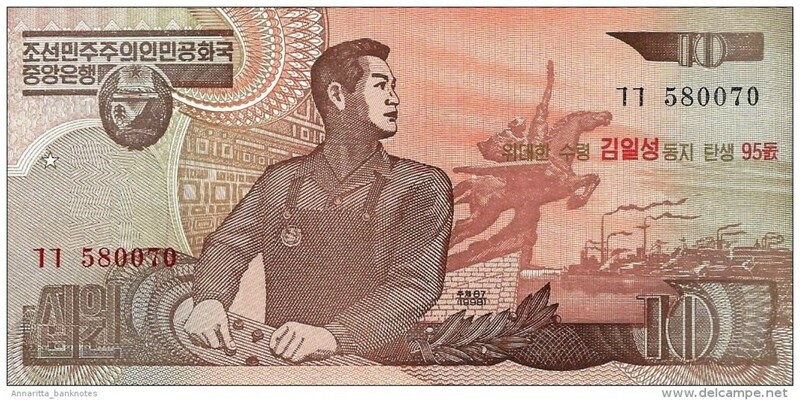 Korea, North, P60, 50 Won, youth / monument of Worker´s Pary FV $35! 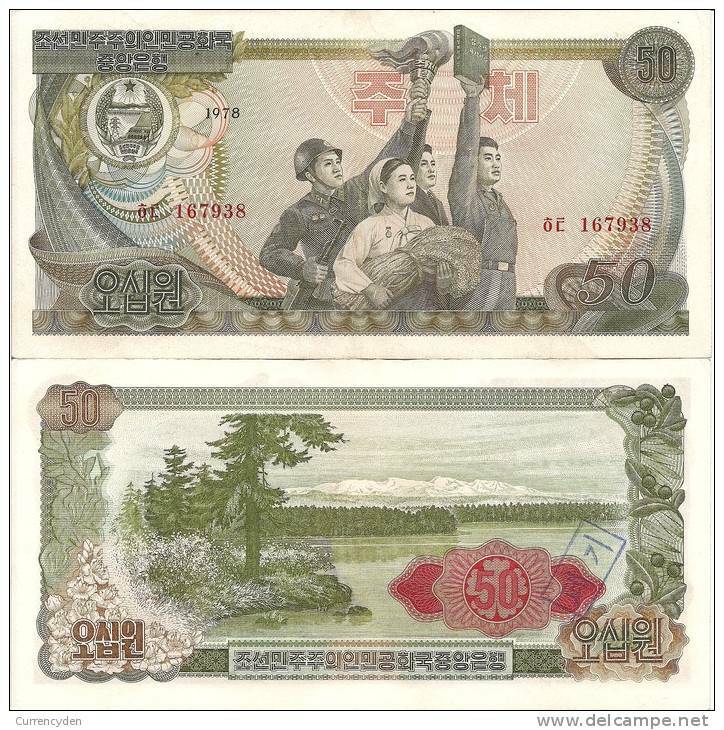 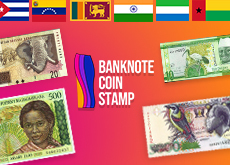 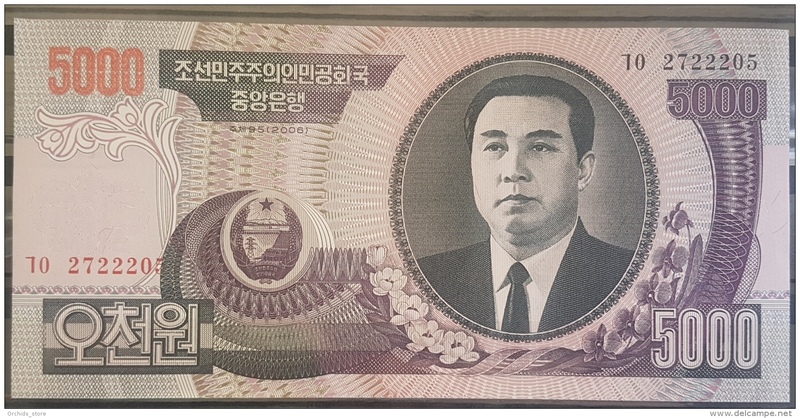 Korea, North, P42, 50 Won, Farmer, Worker, Intellectual / lMount Paekdu 5CV! 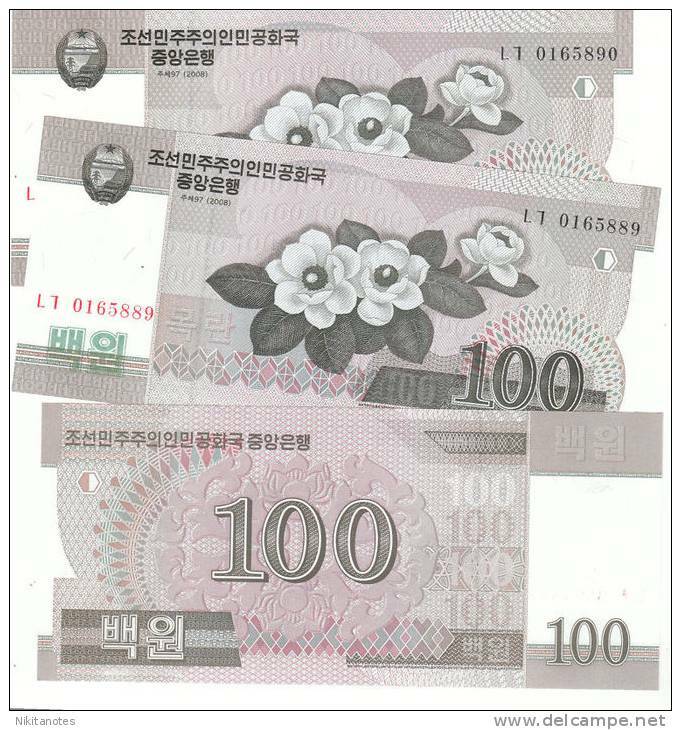 Korea, North, P38, 50 Won, temple/olive sprig $60 CV!! 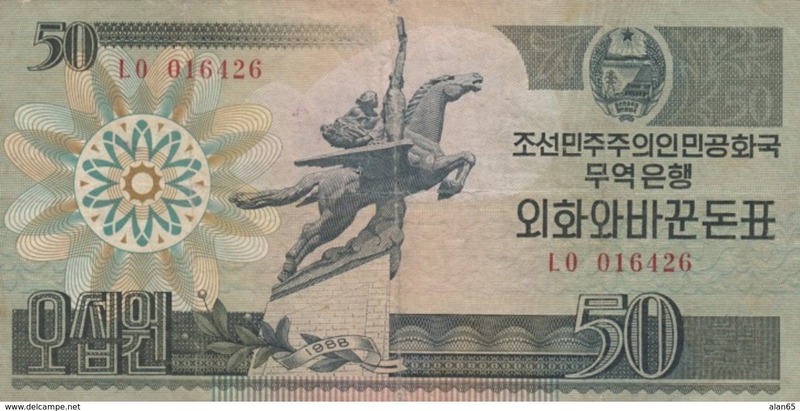 Korea, North, P28, 5 Won, winged horse statue $7+CV!